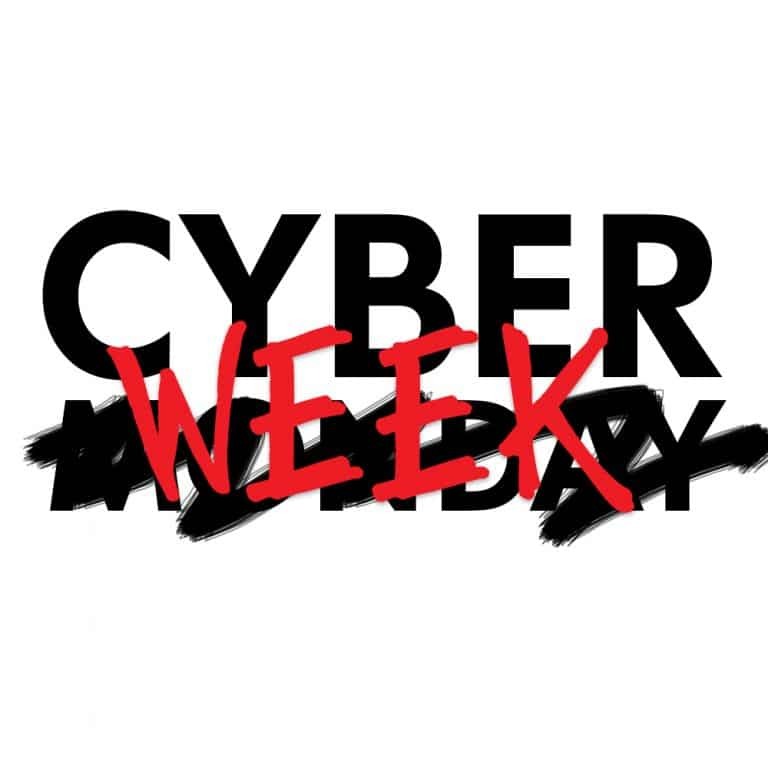 Recently we ran our special for Cyber Monday and had originally planned for it to only last that day. But since we don’t do a lot of these deals often, we’ve decided to extend the deal for the rest of the week. The deal is still the same; 45% OFF everything in the shop and as long as we have them in stock. They don’t get any cheaper than this, so grab a shirt or beanie while you still can. We don’t have any posts going up today, but we have just finished uploading a new batch of Video Reactions to our YouTube Channel. We know some people prefer them in video form. If you like the videos please leave a like and subscribe to our channel, we have a lot more content on the way.